Bonus Key Qualifying Criteria: New customers only. Over 18's Only. Register an account and place your first single bet of at least £20 on any sports market at odds of 1.80 (4/5) or higher. If your first bet loses, you get a £20 bonus-back added to your account. Register, activate your Guts account and fund your betting account with £20 or more. Skrill, Skrill 1-Tap, Neteller or Paysafe card deposits do not qualify for this offer. Place a first single bet of £20 on the event of your choice at odds of 1.80 (4/5) or higher. If your bet loses, Guts will credit your account with a £20 sportsbook bonus. Your bonus must be wagered 4 times with minimum odds of 1.80 (4/5) or higher within 14 days before you can withdraw. Bonus funds will be credited within 72 hours of your first qualifying bet being settled. Full T&Cs Apply. 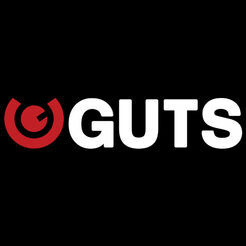 Guts’ is a slightly odd choice of name for any online entertainment company, but should that make Guts an odd choice as your ‘go to’ online sportsbook? Well, this company has had the guts (see what we did there?) to get into the fiercely competitive online sport betting market relatively late – it started life as purely on online casino in 2012 adding its sportsbook tab in 2014 – and now commands quite a following. It must be doing something very right, so let’s get up to our guts in Guts and see what our internal examination reveals. Bonus Key Qualifying Criteria: New customers only. Over 18’s Only. 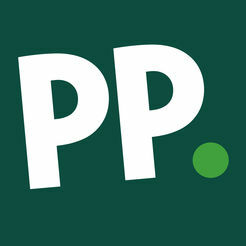 Register an account and place your first single bet of at least £20 on any sports market at odds of 1.80 (4/5) or higher. If your first bet loses, you get a £20 bonus-back added to your account. Register, activate your Guts account and fund your betting account with £20 or more. Skrill, Skrill 1-Tap, Neteller or Paysafe card deposits do not qualify for this offer. 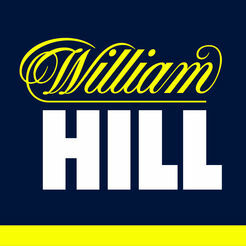 Place a first single bet of £20 on the event of your choice at odds of 1.80 (4/5) or higher. If your bet loses, Guts will credit your account with a £20 sportsbook bonus. Your bonus must be wagered 4 times with minimum odds of 1.80 (4/5) or higher within 14 days before you can withdraw. Bonus funds will be credited within 72 hours of your first qualifying bet being settled. Full T&Cs Apply. Guts Bet has many sections covering most sporting events that are happening around the globe 24/7. Guts Bet odds are competitive. Guts Bet provides a stats service. See Guts Bet site for details on Guts Bet In-play Betting. 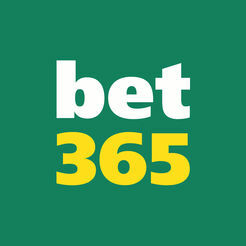 See Guts Bet site for details on Guts Bet Cash-Out. See Guts Bet site for details on Guts Bet #ValueTown. 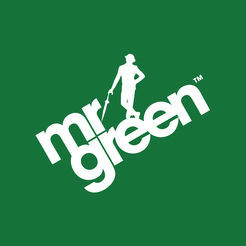 Clean and clear is the instant impression on entering the dedicated Sports tab of Guts site. Considering the huge amount of content Guts has corralled into its sportsbook, it’s a remarkably uncluttered presentation that greets you. Navigating and searching for offered events is easily up to the standards we’ve come to expect from the very best online sports betting sites, and the range of sports covers all the bases. including the rising stars of the eSports leagues. It’s all very functional whether you access Guts via a desktop or mobile device. That’s no bad thing obviously, but if we are going to be picky that ‘functional’ presentation is a little bland and text heavy to our eye . . . a little pizazz could help make things feel just a little more exciting in our opinion. In-play betting is nicely catered for at Guts, and for all of our carping about rather plain presentation above, we were more than happy with the clear signalling of changes in prices here. It’s possibly a small thing, but as regular in-play bettors we’re always much happier to play sites that make it a cinch to monitor when a market’s changed and in what direction. Guts get this spot on. Compiling your digital bet slip and placing bets here follows the paradigm of the best online sports books making it a highly intuitive activity that makes you feel in total control of your wagering. Guts also offers its players an excellent way to enjoy its casino, live casino and poker entertainment with the convenience of a single player account too, so if you’re partial to dabbling with slots, roulette and Texas hold ’em tables while you’re waiting for half-time breaks to finish you’re in very good hands with Guts. 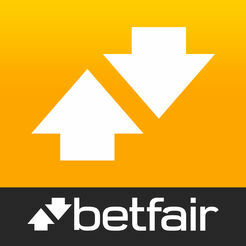 Guts Bet offers NO iOS app and an Android app but it’s just as easy to play on your Smartphone’s browser. You can watch your favourite sports live on iPhone, iPad & Android. Guts Bet offers excellent 24/7 support, 7 days a week. Guts Bet uses Chat, Email, Phone and Post. Guts’ online sport betting site is easily on a par with the best in the business. The choice of events is almost exhaustively comprehensive, the user controls exceptionally smooth and intuitive and additional services in support of your experience (including bonus promotions) don’t disappoint. Our Guts instinct? If you’re looking for a one-stop-shop for all your online betting needs, then this is a gutsy rival to the big name bookmakers you might be thinking of signing up with.